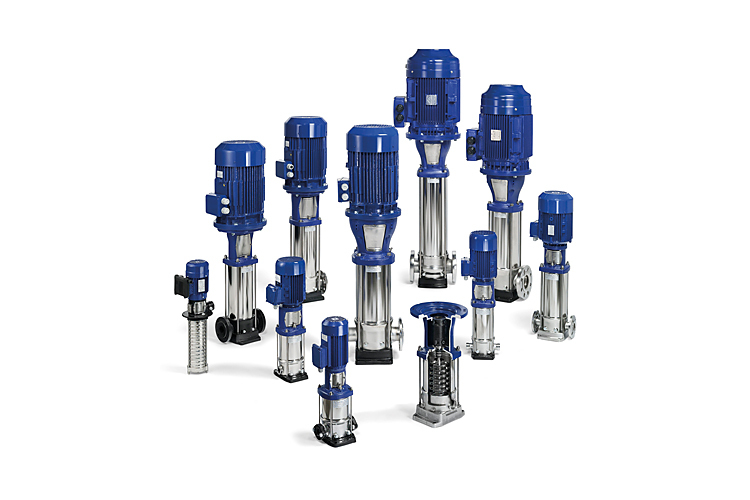 Whether it's a horizontal pump with stainless steel hydraulic casing that we have specially designed for maintaining drinking water quality, or a stainless steel vertical pump with custom seals and connections that you want us to assemble for you within 24-hours, quality is always our priority. 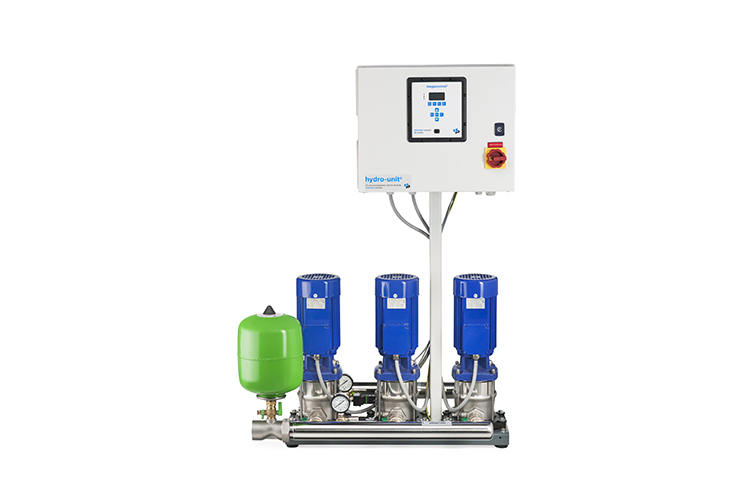 Our pressure boosting systems distinguish themselves by smart innovations that provide more safety, efficiency, durability and system convenience. 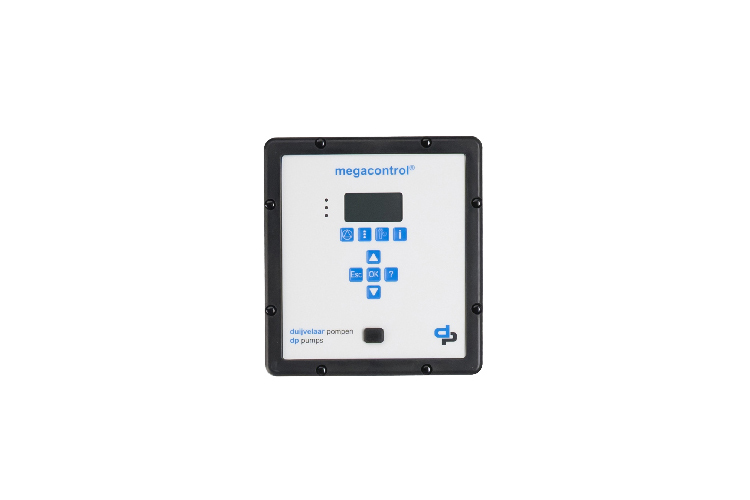 The extensive product range offers solutions for any scale. From systems for a simple process water supply to fully-customised solutions.